Illustrations so life-like, you can imagine the crisp night air filling with the sound of distinct howls as these creatures make their territorial rounds through the wilderness. Â©Greg & Company, LLC. 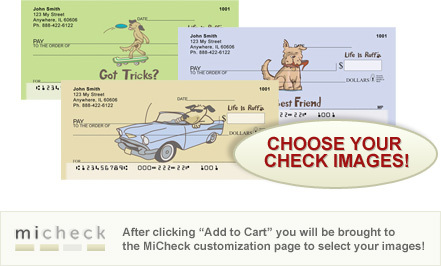 All Rights Reserved.Wolves Checks are available in single and duplicate check formats. 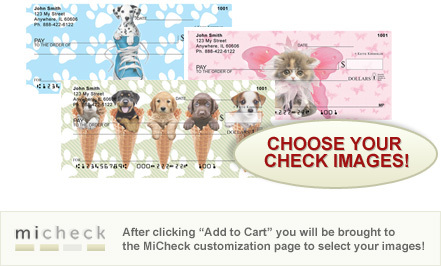 Matching labels and checkbook cover are available.